We work to deliver responsive designs that exceed industry standards and create lasting impressions. We have performed work for some of the most prominent hotel chains in the world. Built in 1922, the eight-story Georgian Revival building opened as the Christie Hotel and was considered Hollywood's first skyscraper. The hotel was financed by Haldane H. Christie and was designed by renowned architect Arthur R. Kelly. 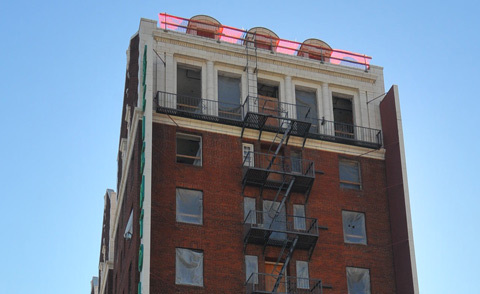 The property was considered state-of-the-art for its time period, with each of the 100 guestrooms equipped with steam heat and individual bathrooms. 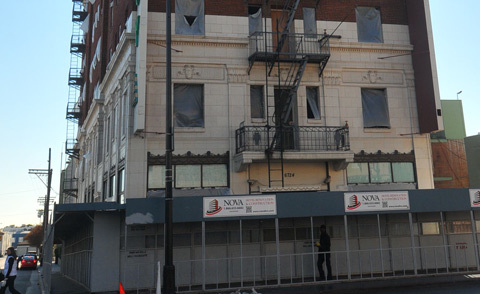 Following a complete demolition of the 8-story facility, Nova worked closely with of the Historic Preservation Commission to preserve the integrity of the original design elements of this landmark structure. 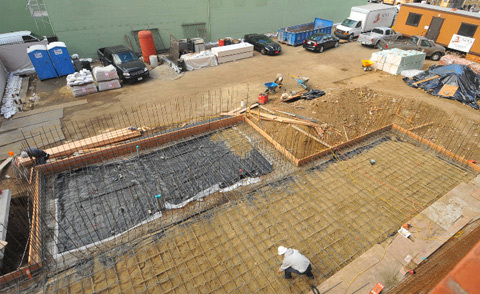 The project scope consists of major seismic structural steel work and an addition to the building to increase the public space. 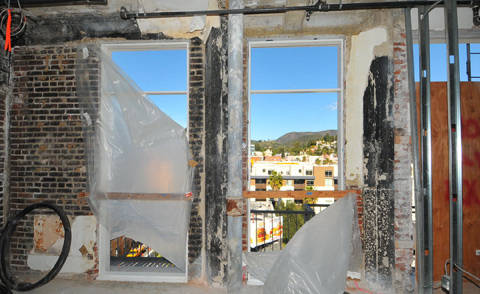 The interior work includes refinishing of the original staircase, installation of a new elevator, new mechanical, electrical, and plumbing systems, along with modern flooring, walls, new windows, and high-end finishes throughout the facility. 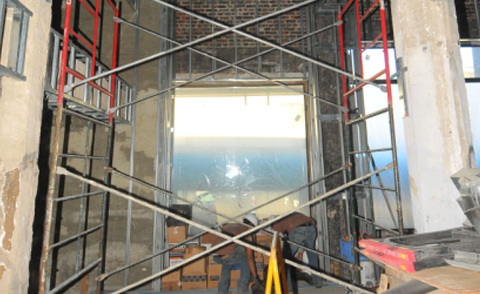 The new 60,000-square-foot hotel and conference center will feature an extensive millwork package throughout the guestrooms and meeting space and a modern film room. The iconic property formerly known as Boca Raton Bridge Hotel, owned by AWH Partners and The Lane Organization, has undergone a complete renovation and redesign. 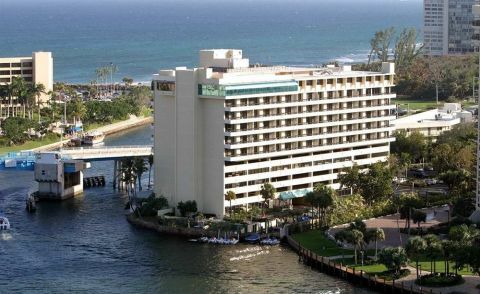 It will reopen as the Waterstone Resort & Marina, a Double Tree by Hilton Hotel operated by Spire Hospitality. Set on the Intracoastal Waterway at the Boca Inlet, the luxurious modern guestrooms feature furnished private balconies with spectacular vistas of the Atlantic Ocean, its sun-soaked sandy beaches and the Boca Inlet. The brand new guestrooms and corridors have set a heightened standard for modern design and luxury. 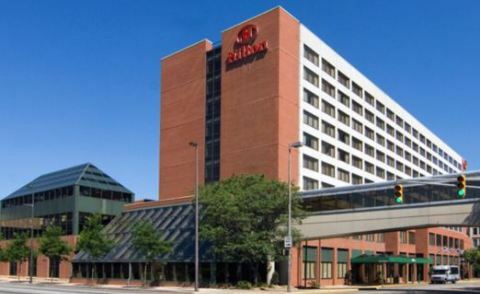 Located in the heart of downtown, Hilton Fort Wayne at the Grand Wayne Convention Center is one of the most central hotels in Fort Wayne, Indiana. Within easy walking distance of major corporations such as Lincoln Financial, General Electric, Wells Fargo, Chase and PNC Bank. 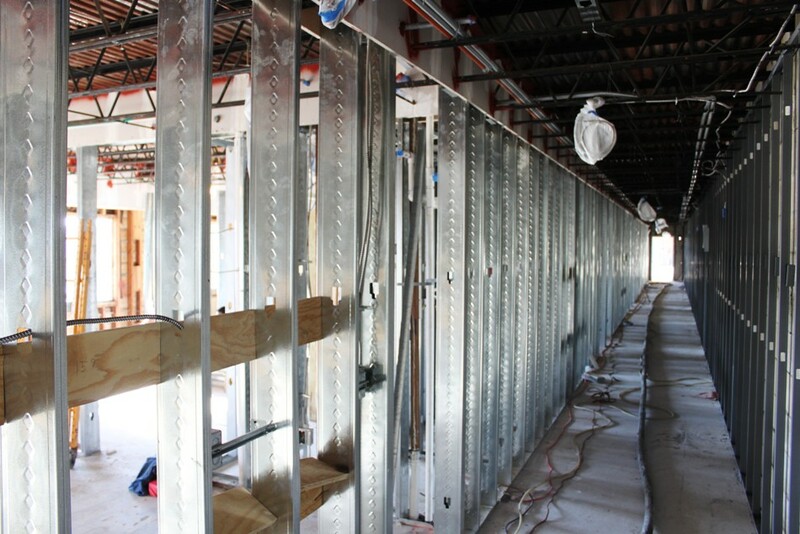 Nova Hotel Renovation & Construction is renovating the Hilton Fort Wayne at Grand Wayne Convention Center's guestrooms, corridors, and meeting spaces. Upgrades include wood and granite features, and upgraded wallcovering. 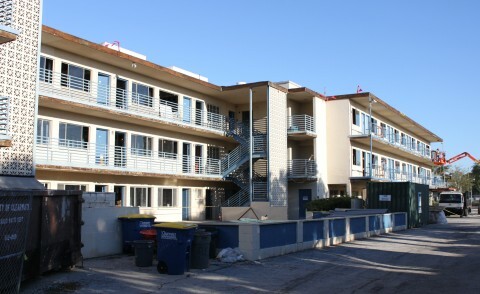 Located in downtown Clearwater, Florida, in the heart of a rapidly redeveloping neighborhood with trendy shopping and restaurants, this property has both exterior and interior corridor entries to its 47 guestrooms. 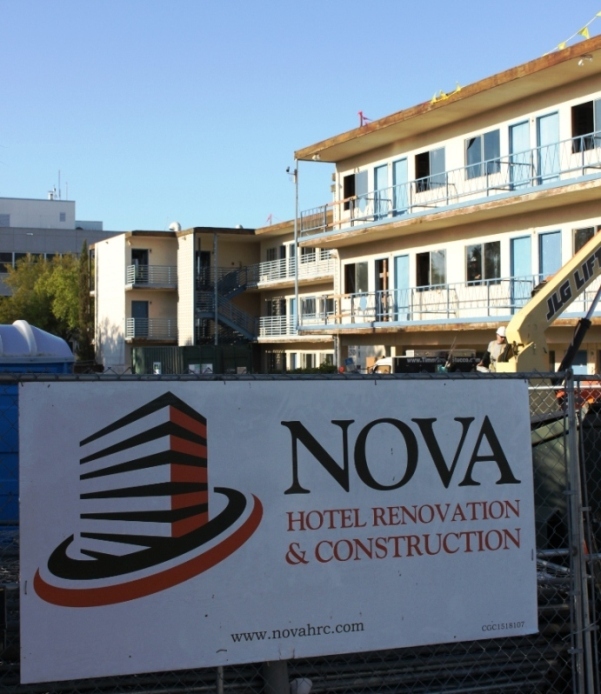 The hotel is closed for a total renovation from its shell and being rebuilt. New site work including landscaping, perimeter decorative and security fencing, a refinished pool and new paved deck are being installed. 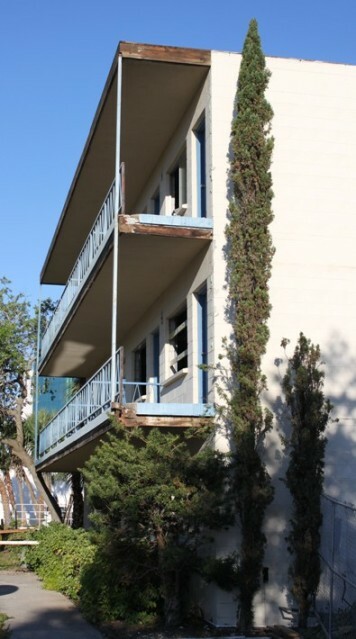 Its outdated style will be wiped away and replaced with modern architectural design. 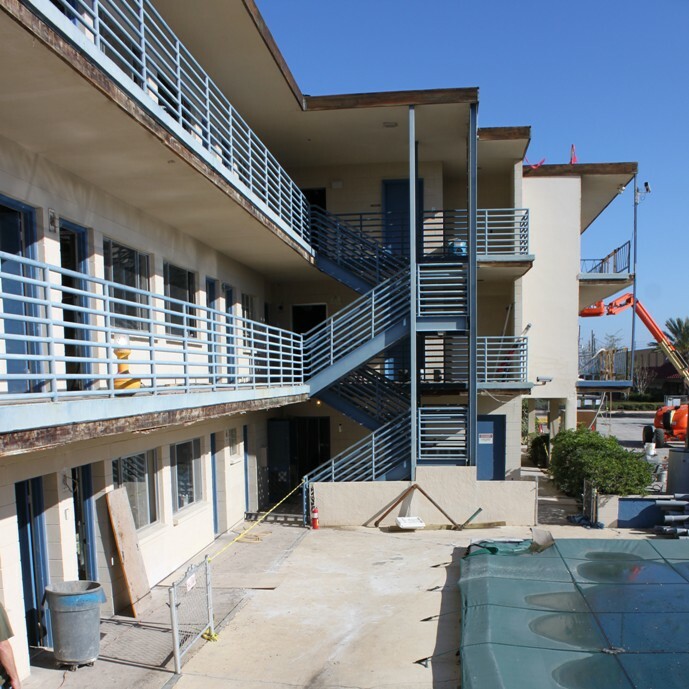 New and updated electrical, mechanical, plumbing, roofing, housekeeping, laundry facilities and communications will modernize its heart as well. 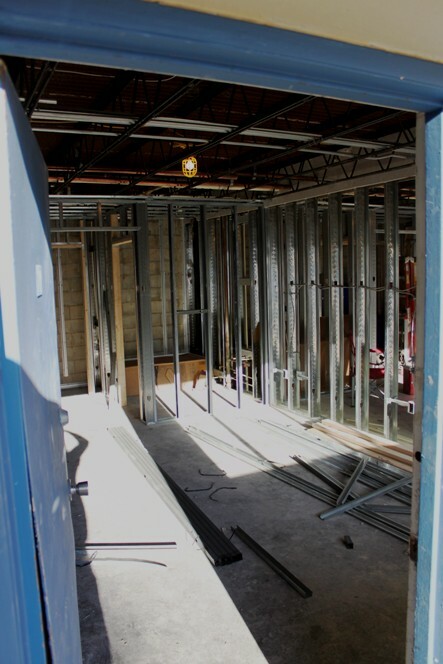 The lobby will double in size for an inviting guest receiption and an added porte cochere will welcome arrivals with a touch of class and convenience. 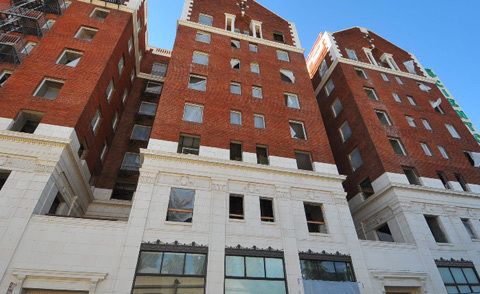 The property will be reborn a chic Florida hotel appropriate to its surroundings and nearby waterfront locale.